As a coach and a bee aficionado, I like to keep a close eye on the percentages and statistical trends that one finds through the careful analysis of words and their origins as they are given on the national stage. The 2018 Scripps National Spelling Bee was incredible, both from an entertainment perspective and an analytical perspective, to say the least. 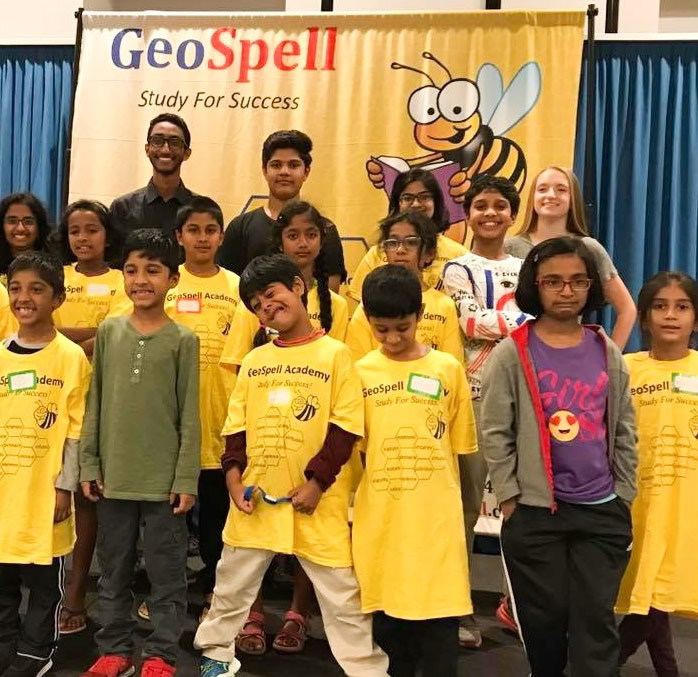 2017 was one of the toughest years the spelling bee world has seen so far. 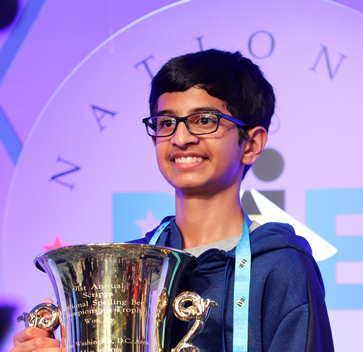 Competition was fierce, as many spellers who had been rising through the ranks had reached their final year of eligibility, and all looked to seize the title of national champion. With the introduction of the tiebreaker test at the SCRIPPS National Spelling Bee, the stakes rose even higher.